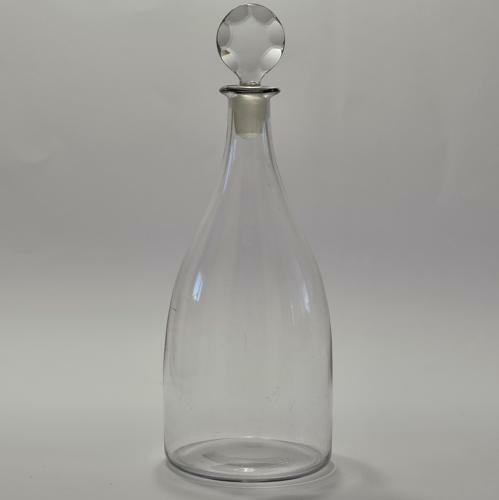 Plain taper decanter with facet cut disc stopper. English C1780. Condition: Very good with minor surface wear commensurate with age.